Dr. Kim Rea is a native of Pasadena but has lived in Southern California for the past 20 years. 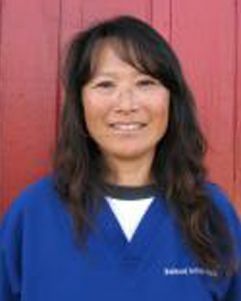 She received her Bachelor's degree from UC Davis and her DVM degree from Colorado State University in 1992. Since that time, she has worked for a Mobile Spay/Neuter clinic that was based in the LA area. She served as a staff veterinarian at UC Medical. She has provided relief work at many hospitals around the South Bay Area before purchasing Redwood Animal Hospital in 2003. 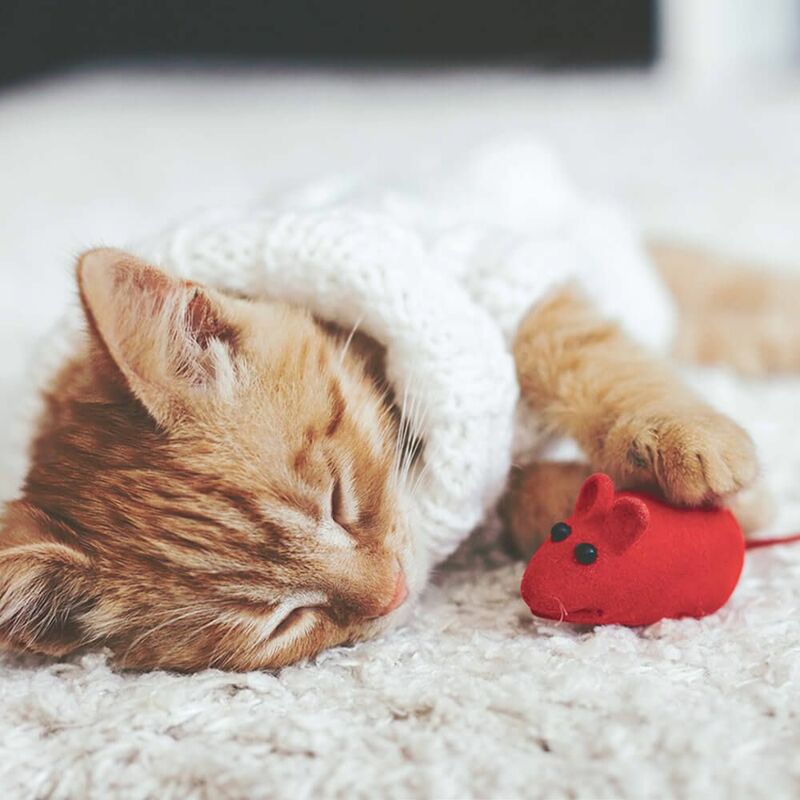 She is the primary Veterinarian and specializes in small animals. She has 3 cats that were all adopted from Redwood Animal Hospital. She also had a wonderful dog named Cuervo that used to go everywhere with her until he passed away in 2010. She vowed not to get another dog until she went to Arizona on a boat trip in 2012 where a border collie jumped in the back of her boat while she was getting gas. His name is Mojito and he comes to work with Dr. Rea every day and charms the clients and the employees who can't help but give him treats! Dr. Kelly Suyehara is a South Bay native from Torrance and received her Bachelor’s degree in Evolution and Ecology from UC Davis. 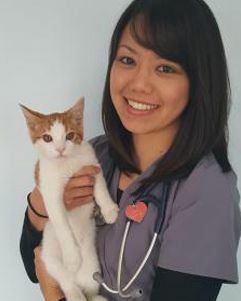 She spent several years working as a technician at a local referral center while volunteering at the Marine Mammal Care Center at Fort MacArthur and the Los Angeles Zoo before attending the UC Davis School of Veterinary Medicine. During her time there, she qualified to spend a Summer abroad working with the Uganda Wildlife Authority tracking lions, hyenas, and East African Buffalo for sample collection and disease surveillance further expanding her understanding of animal health and the idea of “One Medicine”. 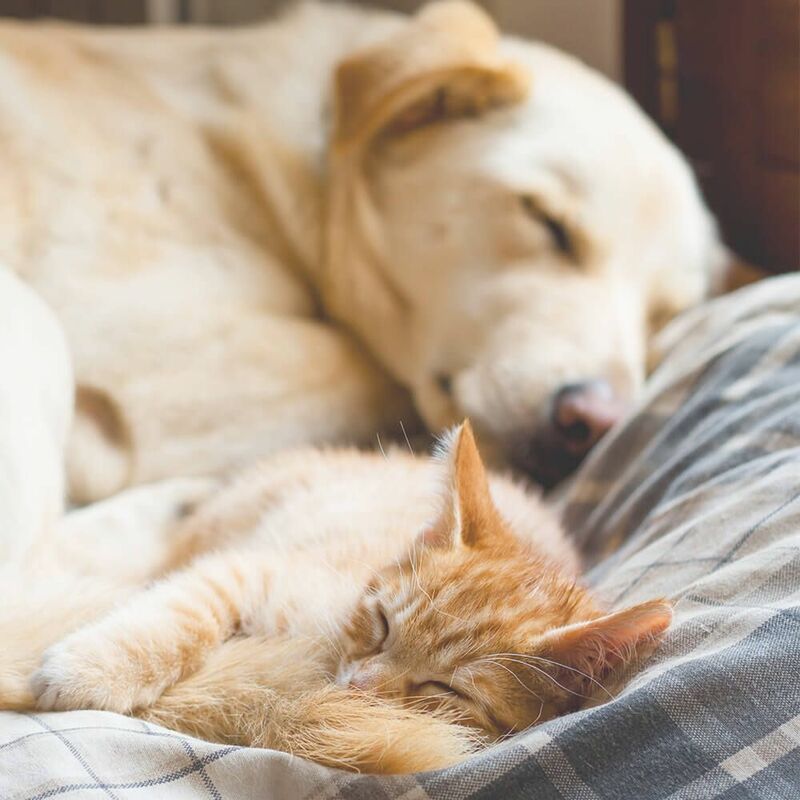 This life-changing experience inspired her to stay an extra year for additional education in Public Health and Zoonoses, Ecosystem Health, and Preventive Medicine before returning to her first love—companion animal general practice. Having spent three years practicing medicine in Ventura County, she is very excited to be serving her home town and is 100% dedicated to delivering the best possible care for her patients with compassion and empathy. While she enjoys many facets of general practice, her special interests include Internal Medicine, Dermatology, Behavior, and Preventive Medicine. Outside of the hospital, Dr. Suyehara enjoys spending time with her family—especially her nephew and niece, Jason and Ella—being outdoors, reading, dancing, and Zumba. She has two cats named “Mazzy” and “Clash” and hopes to one day add a dog to her fur family. Deni has known Dr. Rea for a little over 20 years. They have worked together at several different animal hospitals. 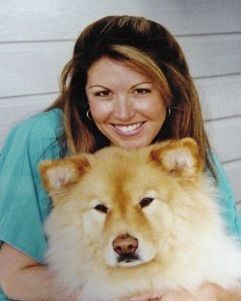 Deni got her start in the veterinary world in 1991. She moved to Arizona in 2007 to get a better education for her teenage son. In 2012 she moved back to her native Southern California and became the Hospital Manager for Redwood because she missed being around the furry faces!! She recently adopted 2 black kittens from Redwood and would adopt 100 more black kitties if she could! Her Son decided to stay in Arizona with Grandma so she goes to visit him as often as she can. Vanessa is our Head Receptionist and has been with Redwood since 2005. Our clients love her quirkiness and her exuberance. She has a wonderful husband and a cat named Hailey that she spoils to pieces!! She enjoys surrounding herself with family and friends when not at Redwood and gives lots of kisses and hugs to Joy and Mojito every day! They look forward to her arrival because they know they will get treats and walks during her lunch breaks!! Adriana is the proud Mommy to furbabies Astro-Blaster and Petunia-Rose and added a different“Mommy” status when she gave birth to her Son, Presley Cash Maciel. She has worked at Redwood since 2008 and has become very close with our clients. Her favorite pastimes include going to Disneyland, singing karaoke with friends and going to car shows in her and her hubby’s 57 Chevy. Originally from Norwalk, CT, Mimi moved to CA in 1985 “for a few years” and has never left. 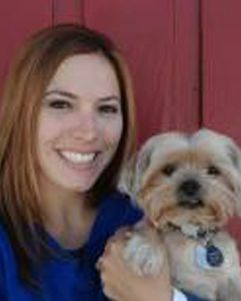 Mimi started off as a client at Redwood Animal Hospital and decided she loved us so much that she joined our team in 2009 as our Inventory Coordinator! She has a passion for hiking and riding her bike to work as well as taking her dogs on long walks and cuddling with her kitties. She loves sports and going on vacations with her hubby. Meghan has worked at Redwood since 2006. She is a Registered Veterinary Technician who started off at Redwood Interning. She loves spending her free time with her Husband and her dog Joy who comes to work daily and loves the attention she gets because she is just too cute! Her hobby at Redwood is singing in the Treatment Area and we all can’t help but hum along to whatever song has entered her head…even when we know she is making some of them up as she goes!! Gilbert has been with Redwood since 2005. He is one of our Veterinary Technicians and has an awesome cat named Jessica. He has 3 wonderful children and loves Soccer and spicy foods!! He has a crazy sense of humor and tries to keep us all entertained on a daily basis! 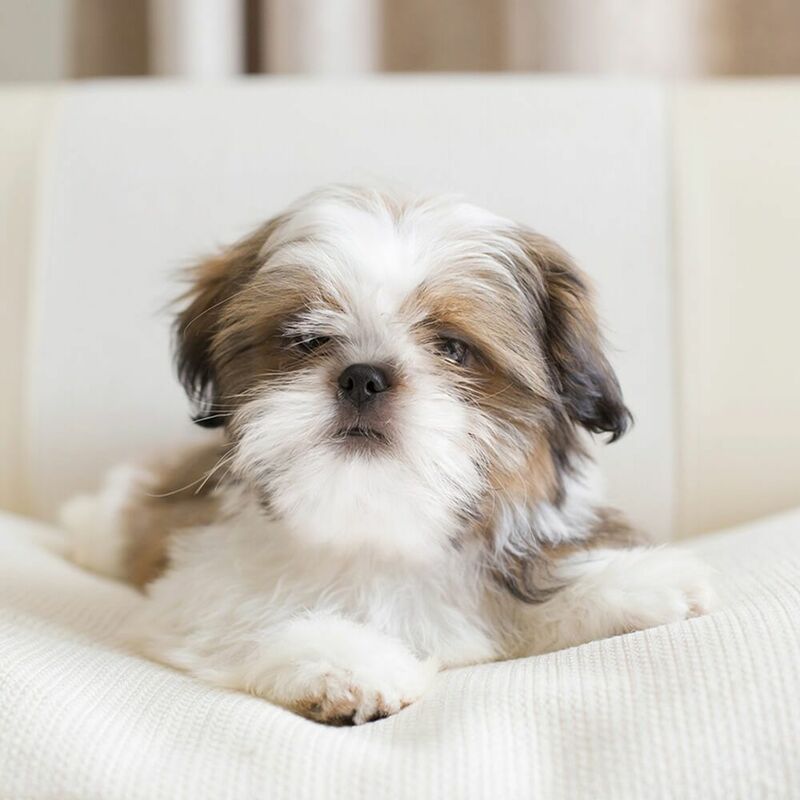 His special interest is in learning more about veterinary dentistry and he assists the doctors during every dental procedure. He is also our "Go To" guy when anything breaks around the hospital!! If something is broke...we can blame Gilbert!! Chelsea is our newest Registered Veterinary Technician who has been with us since September of 2015. She has an infectious smile and compliments our Redwood family perfectly. Between Gilbert, Meghan and Chelsea, we have an awesome Tech Team!! She enjoys her time off with her boyfriend and her furry family which consists of 2 beautiful huskies and a spoiled Calico cat named Pepper! Mario came to Redwood in 2010. He is our Kennel Supervisor and loves his job very much. He enjoys playing with the dogs and takes time to let the kitties out for playtime as well. He also does wonderful summer shaves for the doggies and kitties!! 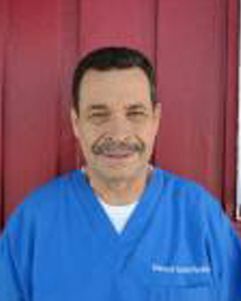 Not only does he manage the kennel, but Mario also assists our Technicians and Doctors with procedures and surgeries. When Mario isn’t working, he enjoys spending time with his daughters. Vicente is one of our Kennel Assistants and has been here since 2005. He is always very happy and has such a cheerful attitude. Our hospital cats love when he comes to work because they know he is going to feed them and give them treats! He also assists our Technicians and Doctors with procedures and is always so positive. 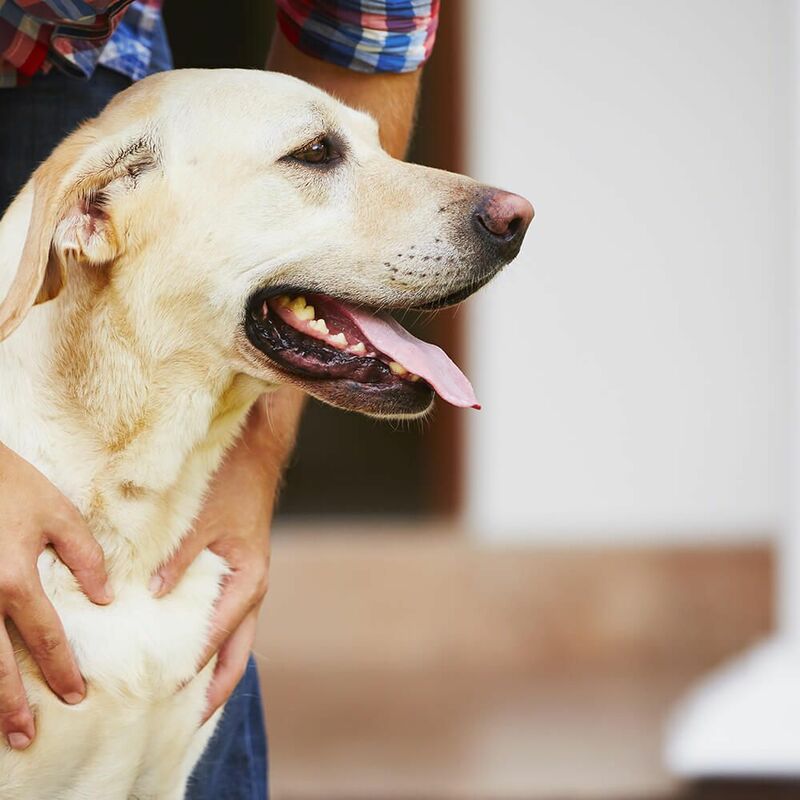 He is so wonderful with all of our furry pets and we know that when we go out of town and board our babies, they are in the best of hands with Vicente and Mario!